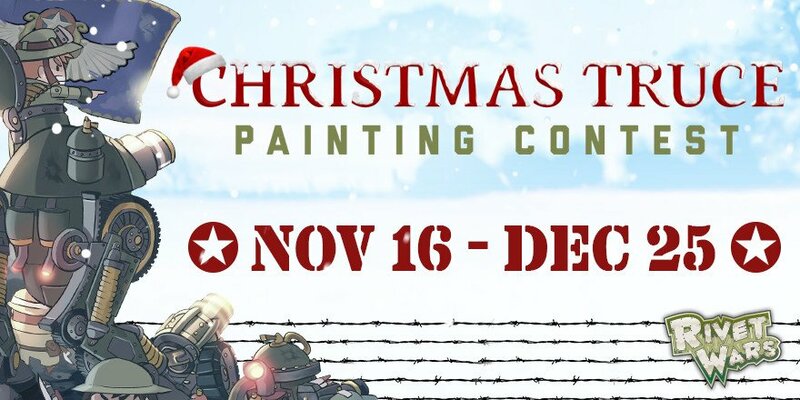 Cool Mini Or Not - Christmas Truce Painting Contest! 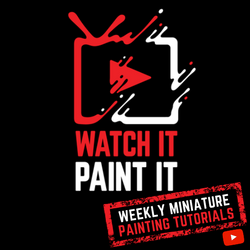 Set Enterprises, Inc. 25 Days of Giveaways Challenge #18! White Spider 1066 Bang the Dice Game Giveaway! 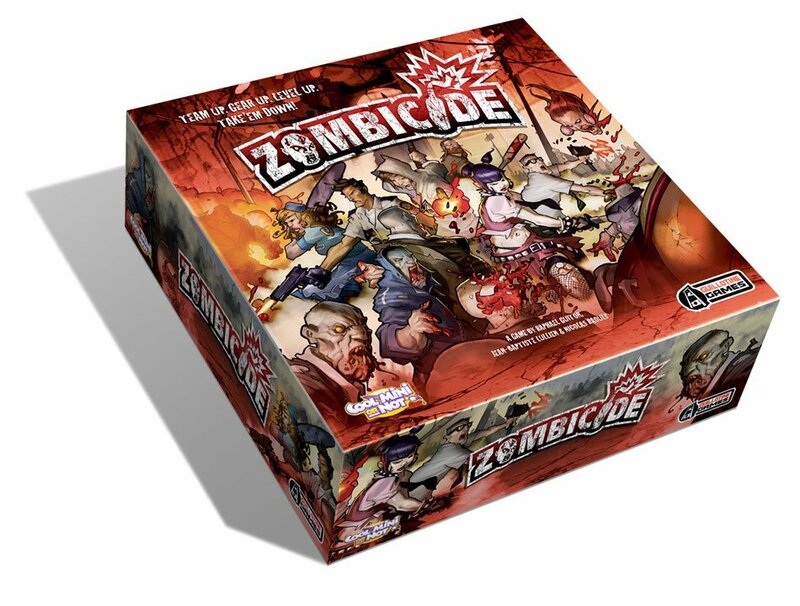 Dog and Thimble Zombicide and More CMON Games Giveaway!